The Ocean Dream Suites are located at Ayia Napa's pretty harbour with the sea just steps from your front door. 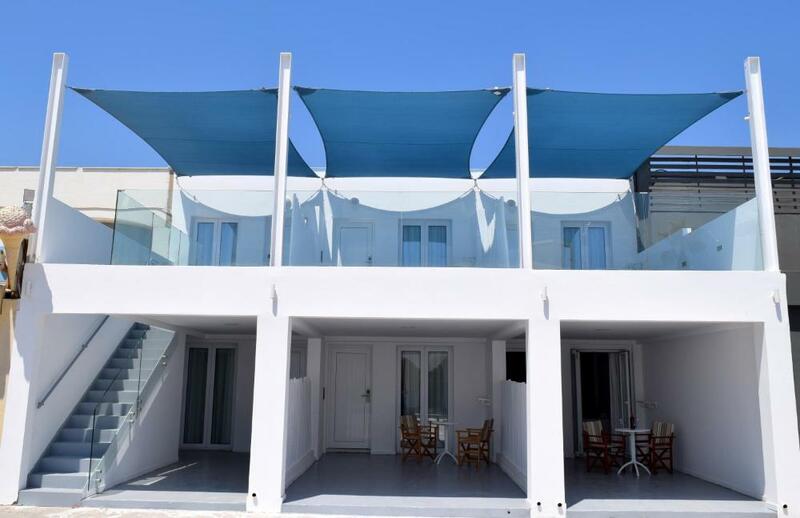 Modern in style and well furnished, the Ocean Dream Suites are a great choice for couples or friends looking for a beach based holiday in Ayia Napa. There are shops and restaurants in the immediate area and the bars and clubs in the centre of Ayia Napa is little more than a 10 minute walk away.